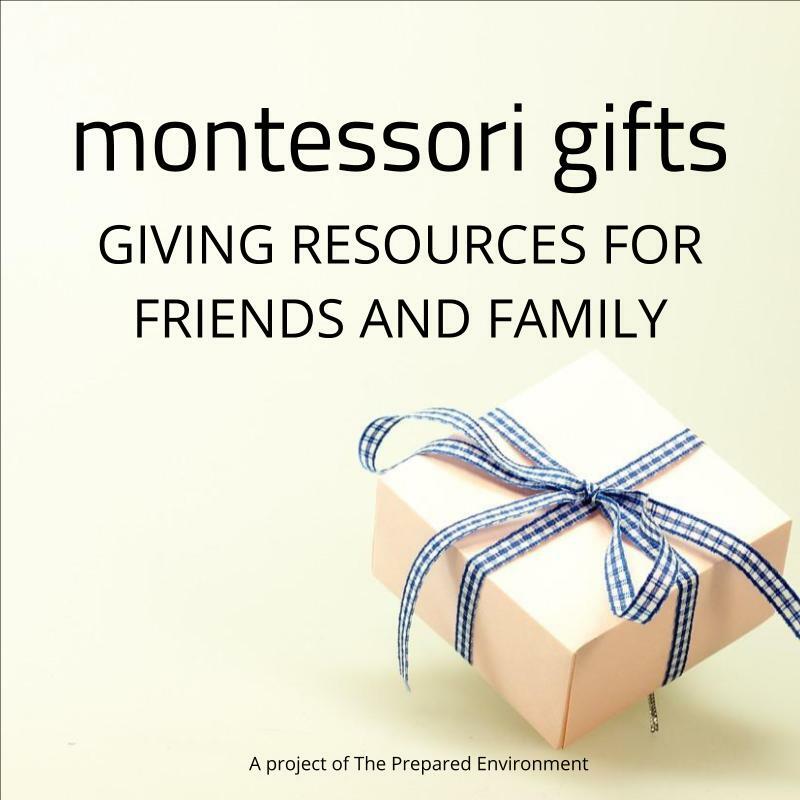 As a Montessori Parent Guide, I often suggest materials for preparing an home environment. I've had a few requests for a "starter kit" with maximum bang-for-your-buck. These are the items I suggest if you have a limited budget and want to jump-start your Montessori home for your primary age child this school year. Get all 15 items listed here for under $150, and that can be much less if you are willing to look around or be crafty! Aprons are useful for any messy activity at home, and help establish a clear beginning and end to a task. Look for aprons with Velcro wait ties, elastic necks, or other fasteners that allow your child to get the apron on and off by herself. If you are handy, aprons are pretty easy to sew. Find one on Etsy, or make one with this free pattern. 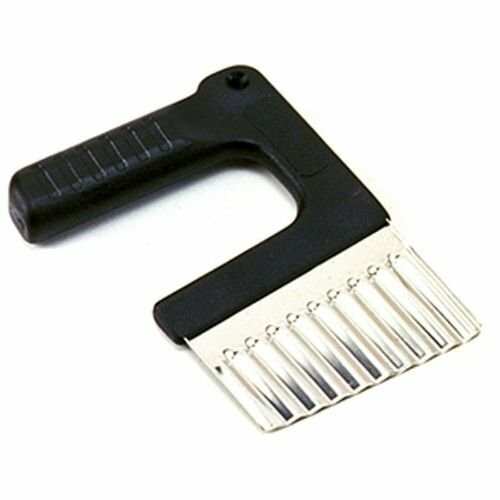 This crinkle knife is perfect for a wide range of cooking projects, and can be safely used by very young children. Make sure you also get a small cutting board that your child can easily carry by herself. I like this bamboo one. Small hands need smaller place settings. These glass pieces from Duralex are my favourite. Beautiful and breakable to inspire care, yet sturdy for rough use. You'll also want child sized utensils. Get the 3 piece set here, or order four of each here. Real art supplies are SO much better than cheap ones, and will inspire quality work as well as careful care. These are my favourite colored pencils for children learning to write. Keep them in a pencil roll so it's clear when one is missing. These are also pretty easy to make if you like to sew. Find pencils here, and check out Etsy for handmade fabric rolls. This little piece of plastic makes it easier and comfortable for your young child to wash her hands. There's a few available to purchase, but I like this plain grey one best. You can also make one of these from a plastic bottle if you are so inclined. Playing sound games is one of the best activities you can do to cultivate strong reading, spelling, and literacy skills. I made a set of direction cards to make playing at home easy, get them here. You can find objects in your home, or buy a set like this one. The TOOB animals will also work for this, as well as dollhouse miniatures from the craft store. Find the game cards here, and read how to play here. You'll need at least a handful of beautiful, durable containers to hold various activities for your child. I found most of my containers at thrift stores, but check out your big box store, craft stores, organization collections, or your own home! Test how easy it is to carry around your item with just your thumb and index fingers. I highly recommend this box set from IKEA to start, as the lids can double as small trays! Unless you are a walking encyclopedia, you'll want a few field guides when your child asks "What kind of bug is this?" These pocket guides by Audubon are my favourite, as they have a large photo and bite sized amounts of information. 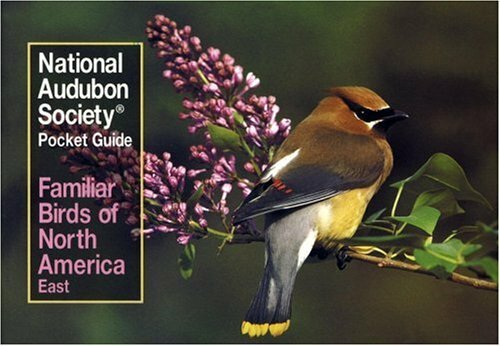 Find this guide to N. American birds here, and all the pocket guides here. These classified vocabulary cards are great for introducing new words and inspiring conversations. You can make these yourself, or order from Etsy, Teachers Pay Teachers, or several Montessori companies. Pick categories that your child can relate to, like local animals, food, things in the park, or your family members. Find a few free ones here to get started. Clean-up is a critical part of completing the cycle of activity, and makes it much easier to support mistakes in a healthy, independent way. Look for a brush that is easy to hold and sweep, and a pan with a thin edge that makes it easy to collect all the dirt. I like this one from OXO, and I'm a fan of these from Target too. Find a dustpan set here on Amazon. A hook is one of the fastest ways to get organized, keep things tidy, and give them a clear place to be. 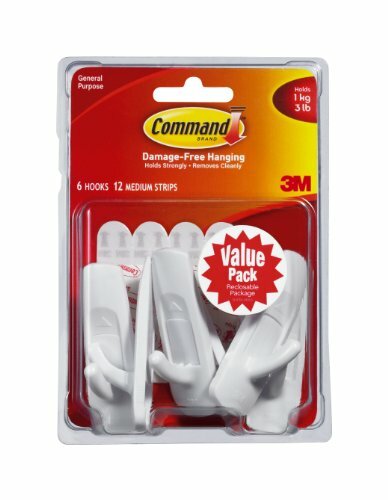 Get a set of these 3-M hooks for your child to hang her jacket, or towel, or even her apron! I like to use these hooks for hanging cleaning supplies too. Find them here on Amazon, or check your hardware, big box, or craft stores. Having a few simple activities up your sleeve is the secret of all early childhood teachers. Not only do they offer easy solutions to possibly tricky situations; books, stories, games, and songs build listening skills, concentration, vocabulary, creativity, and more. Read my posts about children's books here and here, and check out your library. Find free stories on Spotify or Storynory, or make up your own! Start with a few simple classic games like I spy, red light, green light, and hide and seek. Any short simple song you know is a great place to start. I sing songs I learned at camp! How We Montessori has a great collection of Montessori specific songs, and This Practical Life lists songs she sings in her classroom. Anything you'd add to this list? Share your thoughts! Older PostFun swimming skills that could also save your child's life.